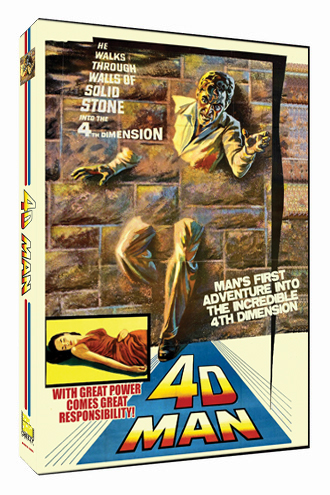 4D Man  - A lovely little tale of entering the 4th dimension mixed with murder. But hey, it stars Lee Meriwether and Patty Duke. Brilliant but irresponsible scientist, Dr. Tony Nelson, develops an electronic amplifier that he hopes will allow any object to achieve a 4th dimensional (4D) state. While in this state, any object can pass freely through any other object. Tony, however, fails to pay attention to the overload, which sparks an electrical fire that burns down his lab. This results in the university terminating his contract. 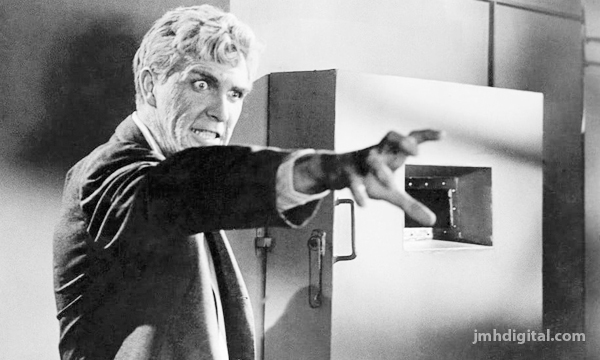 Now unemployed, Tony seeks out his brother, Scott, also a Doctor, to help him with his experiment. Scott is a researcher working on a material called Cargonite that is so dense that it is impenetrable. Sony Music: "MUSIC INSPIRED BY THE FILM ROMA"